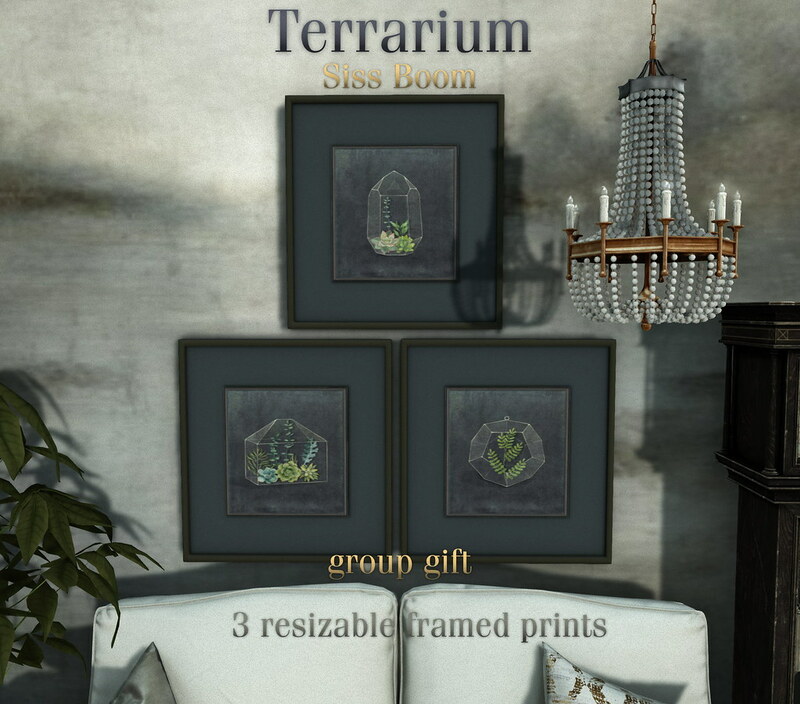 -siss boom-terrarium prints | Teleport Hub Live! Second Life News August 15, 2018 by TeleportHub.com Live! NextSerenity Style for Fameshed Go!